P-Prince? Is that you? No, it’s Jamie Starr, The Starr Knight by Rad Retro Power! The second figure on the Space Knights line debuts at DCON and it’s ready to stun you with his looks. 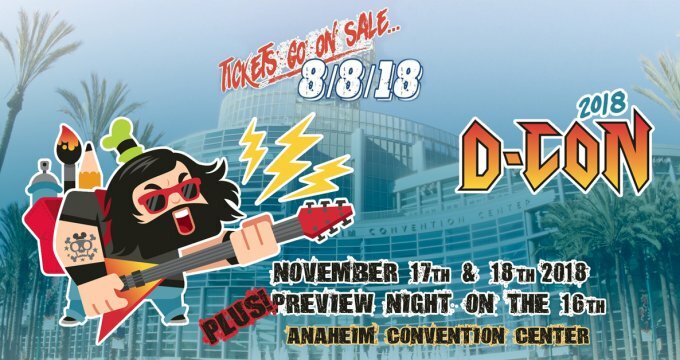 RAD RETRO POWER will be at Designer Con in Anaheim on November 16th-18th,2018 at BOOTH 928 with some samples on display of Jamie Starr, The Starr Knight. Worry not, if you fall for this guy you can already pre-order it at the booth. Stop by Booth 928 and expect merch for sale as well, including pins, stickers, magnets, patches, posters, and more. Tell them TTC sent you! Very Cool!! Not going to DCON. Is it possible to order one? I’m sure there will be an online release also. 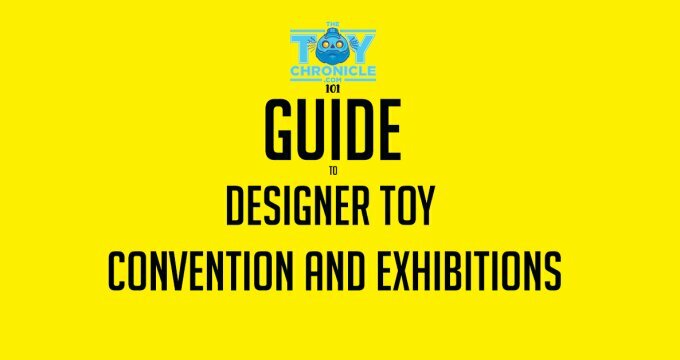 But hit up Miguel Wilson at Instagram (@miguelwilson) tell him you saw this on The Toy Chronicle! Same question as Katy’s. Can these be pre-ordered if unable to attend the event in Anaheim? Hello Andrea! Also thanks for reading us! Hit up Miguel Wilson at Instagram (@miguelwilson), I’m sure online pre-orders will be up soon! Nice Art ,gotta get me one ! What will be the pricing and is this PP estate authorized? I want order and buy what I must do?